10,000 square foot building. Former machine shop. Zoned industrial. 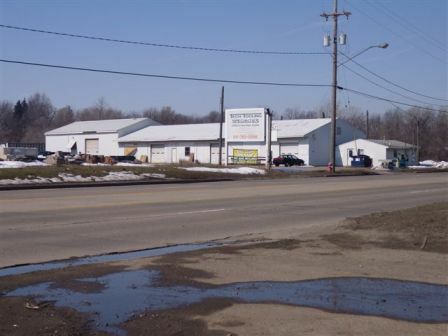 High traffic location - Former machine shop located on M-50 business route, 2 miles from downtown or US 127 bypass. Commercial uses possible with city approval. Area business includes Food, Service, Industrial supply and maintenance. 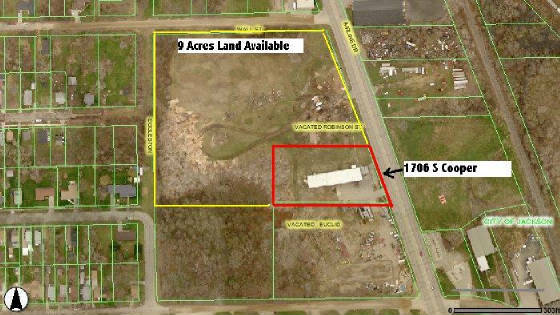 Additional acreage is available - Vacant zoned building parcels may be purchased separately. Clean Phase II Environmental on file with listing office. Call CascadeRealty 517-787-4557 for pricing options. Up to 12 acres available with this facility. Outlot parcels are available also.